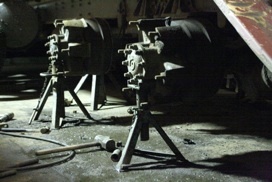 Brute Spring & Equipment, Inc. was founded by Howard Besecker and Don Burke in 1973. We service commercial trucks and vehicles for municipalities as well as the general public, ranging from utility trailers and heavy-duty trucks to earth movers. We have one of Western New York’s largest and most diverse inventories of suspension parts and assorted components. We specialize in HD Vehicles and off-road equipment. Since the day we opened, our staff has maintained the highest standards of customer service while offering quality parts (both original and aftermarket) at affordable pricing. FREE Pick up & delivery with advanced notice!  Why choose Brute Spring & Equipment? We know just how valuable a vehicle can be to you and your business. Same day service is incredibly important to us. 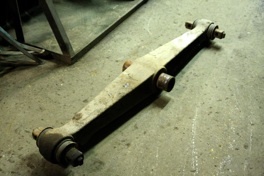 Last year 97.88% of the trucks we repaired were turned around within a 24-hour period. Less down time for your vehicle saves your company time and money. 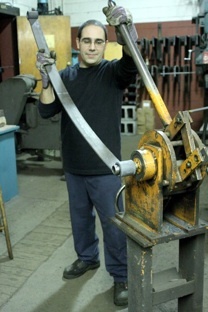 We pride ourselves on having Western New York’s largest Inventory of leaf springs. 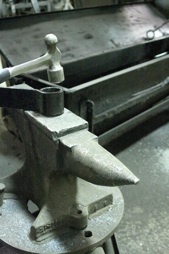 We have the ability to fabricate unique/antique/obsolete/hard-to-find light, medium or heavy-duty leaf springs and u-bolts. Brute Spring carries a full line of suspension parts (casting and stampings) and hardware. Our salesmen cover all of Western New York. We have a fully staffed service department with a combined experience of over 50 years! We service and repair most vehicles: heavy-duty trucks, light trucks, automobiles, race cars, off-road trucks, antique vehicles, RVs, fire trucks, limousines, tractor trailers, utility trailers and school buses.